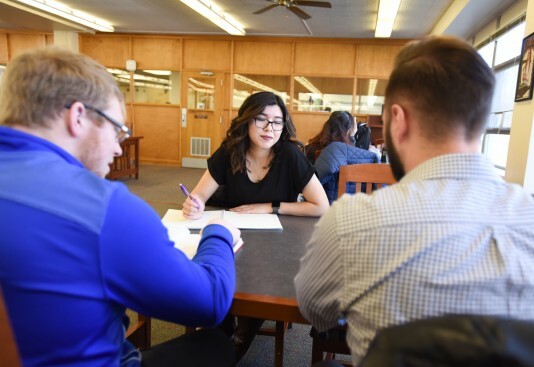 Since finals can be a stressful time on campus, the AU community is offering several services and activities to help students prepare for Finals Week. 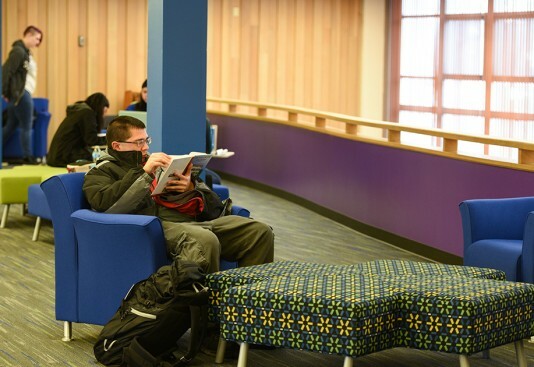 From study locations to study breaks, the AU community offers support to students as they prepare for finals. 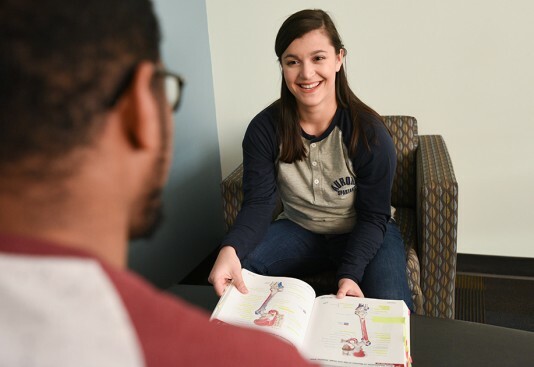 Outside of the classroom, Aurora University offers services to enhance students’ education and prepare them for the future. Several campus departments are helping students prepare for Finals Week, May 1–4.